Products will be hidden on a saved Returns/Refund if there is no expected stock return or refund quantity. Each product can have a different Min, Max and Reorder quantity at each warehouse. This is great if you tend to stock different amounts of the same item at each of your warehouses. This figure will be used when generating a Purchase Order for the items and will help you order exactly what you need. When the same product is available as a Fulfilled By Amazon listing and the Fulfilled By Merchant listing is out of stock, Veeqo would not push stock changes to the Amazon FBM listing. This would result in available FBM stock not being visible to customers. 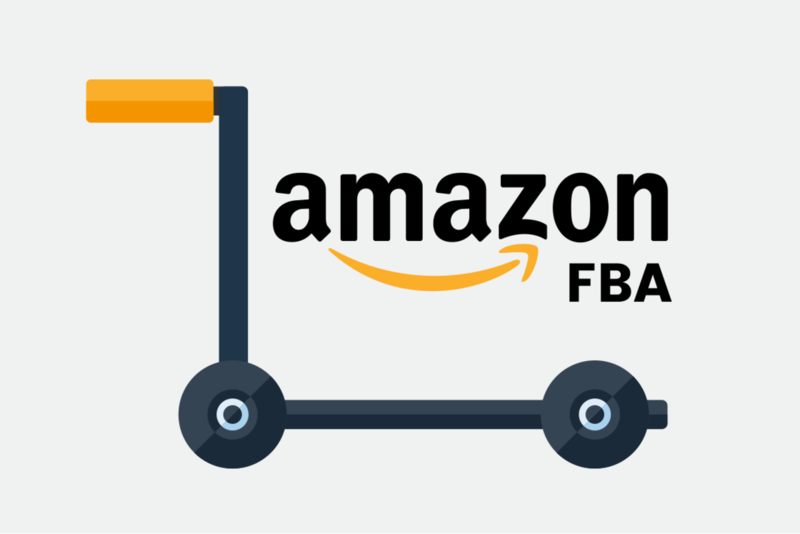 Push price changes to Amazon US, FR, DE etc. Previously it was only possible to use Veeqo as Master of Price for Amazon UK only. To update the price on your Amazon store, first search for the product on the Products page. Then adjust the amount in the Price column. If the product is not a variant you will see the store prices on the left hand side. When creating a new Purchase Order via a CSV import a PO number will be automatically assigned to it. 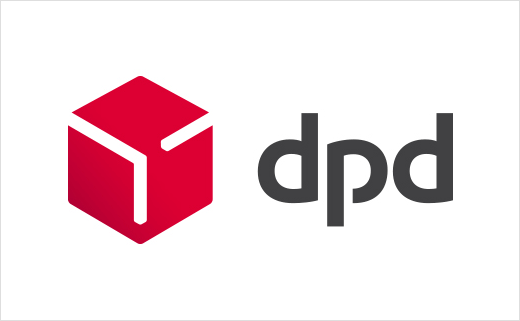 When shipping an order to an address that contains a non-English character such as à DPD/DPD Local will not generate the label. These unsupported characters are not converted to the closest English alphabet equivalent when shipping with DPD/DPD Local. Each product can have a Lead Time set for each Supplier. This will be used in the upcoming Inventory Forecast Report. To add a supplier lead time go to Products>Suppliers and click on a specific supplier. Choose the Products tab and set the value in Lead Time for each product. For Magento stores that have the setting Apply Discount On Prices: Including Tax the Total Tax would be calculated incorrectly in Veeqo. If you have this setting on your Magento store please contact support via helpme@veeqo.com or using the Chat. The support team will be able to change the setting so that your new orders will have the correct tax rates. Surely veeqo will start publishing changelogs very soon.